Create high-quality photorealistic renders of architectural visualizations using 3ds Max and Vray with the project-based tutorials in this book. Learn how to combine lighting and rendering options to end-up with the most realistic final renders possible at a professional level. The tutorials in this book are filled with beautiful full-color images and they teach you how to light both interiors and exteriors and daytime and nighttime scenes. Learn how to save time without sacrificing the quality of your final renders with tips and tricks on rendering with Vray - the most accurate rendering application for 3ds Max. The companion CD includes all the project files that you need to recreate each of the projects presented within the book. 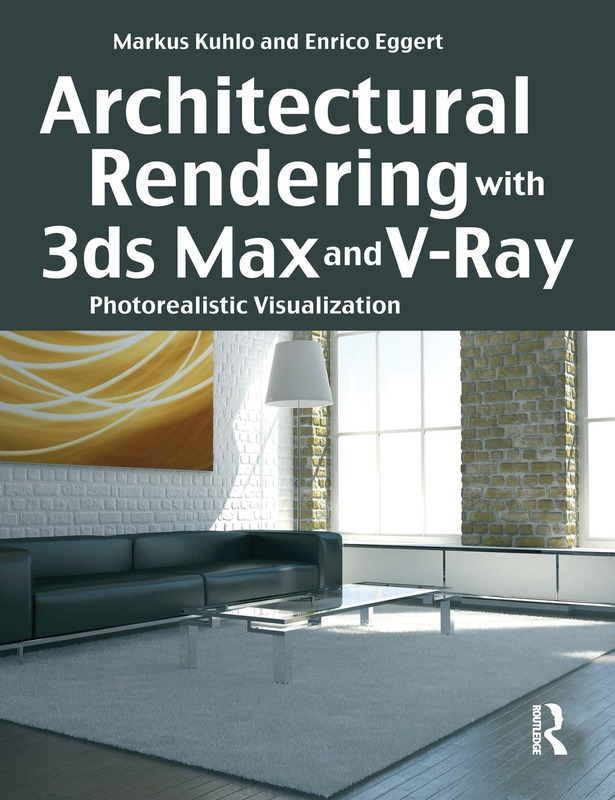 Please note that this book does not support the current versions of 3ds Max and V-Ray.